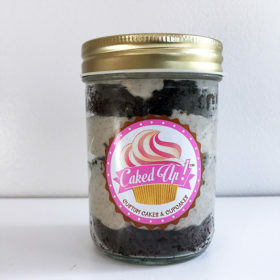 Cake in a jar make amazing party favors for any event! They also make great treats for on to go. 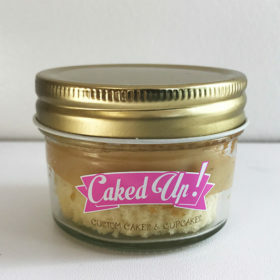 Cake in a jar make amazing party favors for any event! 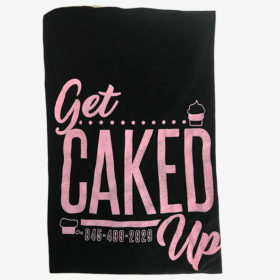 They also make great treats for on the go.